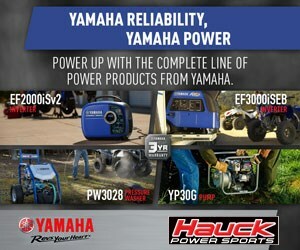 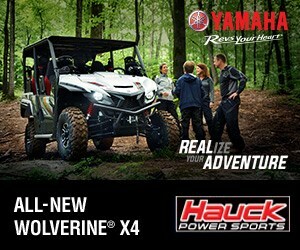 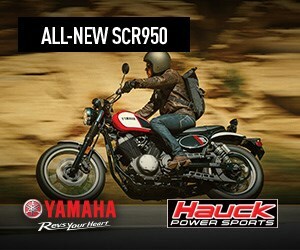 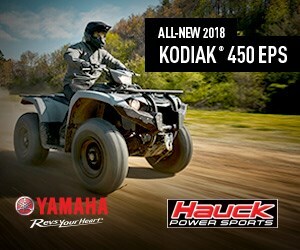 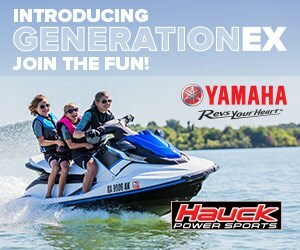 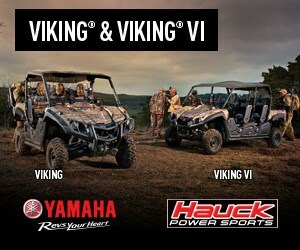 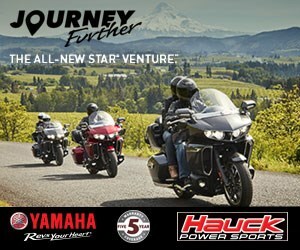 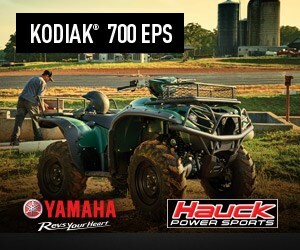 Hauck Powersports your #1 Yamaha Powersports Dealer. 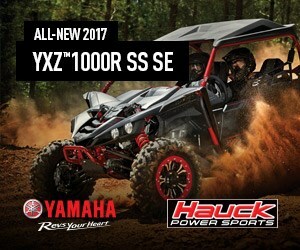 We at Hauck Power Sports are your #1 destination for all things FUN!! 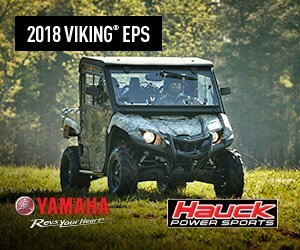 We carry a full line of New Units from Yamaha in addition to an inventory of used sleds, Utility ATV's, Sport ATV's, UTV's, Motorcycles, and Wave Runners. 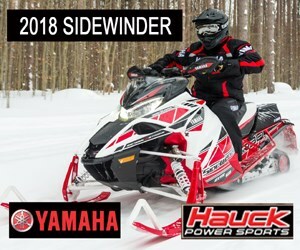 If 'GOLD' is what you are after, check out our line of HP Performance Parts for your Sidewinder, SR Viper, FX Nytro, Apex, Phazer, SRX, SX (R), or other Yamaha Sleds. 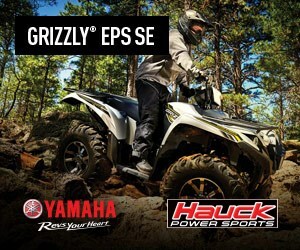 We also have parts for your YXZ1000R, Grizzly, YFZ 450, Raptor 700, 660, and more. 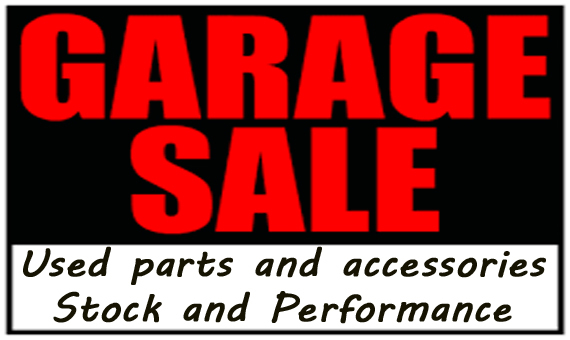 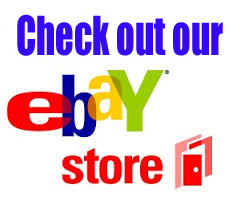 We have a huge inventory of Used Parts for Sleds, ATVs, and Motorcycles, check it out today! 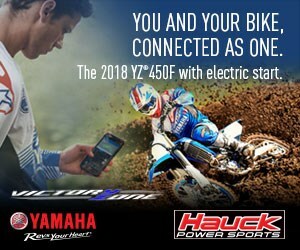 Look at our OEM Yamaha accessories, and apparel & gear under YAMAHA ACCESSORIES on the home page! 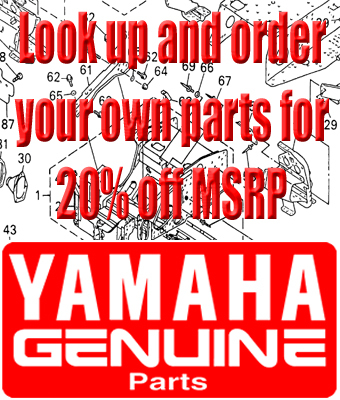 You will find aftermarket parts and accessries under ACCESSORIES. 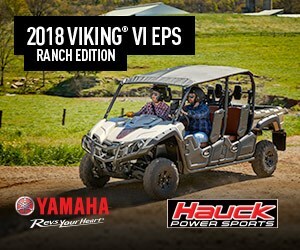 There you will find parts from the biggest names in the industry: Tucker Rocky, Kimpex, Parts Unlimited, Western Power Sports, Bell Industires, and of course Castle Racing, plus many more.